Whether you have children, a full schedule or pets that demand breakfast, getting a full eight hours of sleep isn’t always possible. 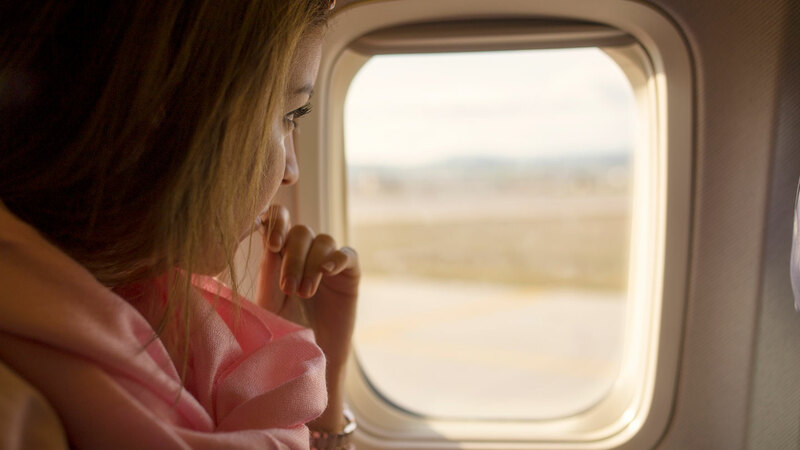 But, what if we could promise you skin that looked more rested than you feel? It’s not black magic, we’re talking about night treatments that you apply before you sleep and wake up glowing. There’s even some science to it. 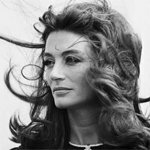 Harley Street dermatologist Dr Russo says that your skincare routine should be very different in the morning and evening: "In the early morning it's all about protecting your skin with a broad spectrum SPF 30, but in the evening you need to use products which repair the signs of premature ageing and stimulate new collagen production". First impressions: The oil comes in a heavy, round, green bottle makes the product feel eco-friendly and luxurious, the lid doubles as a white pipette to dispense the oil. The classic French branding instils trust – and visions of Bordeaux vineyards. What’s it like? Although it sounds a little like an oxymoron, this is a dry oil so it doesn’t feel sticky or thin and it seeps into the skin fast. The pipette is really handy, you can dispense as much or as little as you need without oil drizzling down your palms. I applied the oil on targeted areas (my dull and dehydrated forehead) rather than all over my face. The scent is different to many spa products; think more herbal than floral. Does it work? The bottle last a long time, so I’ve only just starting seeing results from the product. The lines on my forehead certainly haven’t vanished - wouldn’t that just be the holy grail of beauty products? – but come morning, my skin feels softer and tighter, without any breakouts that some facial oils can bring out. Verdict: I love the fact my skin looks buoyant, especially with a busy toddler interrupting my beauty sleep. I’m normally a cleanse, tone and moisturise kind of spa spy – I like my products with minimal fuss – but will be adding the Overnight Detox Oil to my Christmas wish-list (are you listening, Santa?). First impressions: The product comes in a blue glass jar with a white label. The packaging looks simple yet sleek and would be a welcome addition to any bathroom shelf. The lid easily twists off to reveal the product and the design means that you can get every last drop out of the jar. It’s also easy to see when you’re running low. What’s it like? 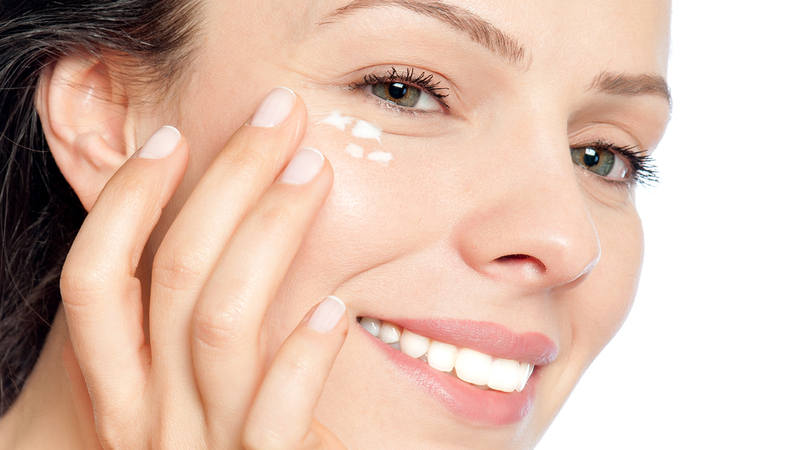 The renight cream is light and absorbs into the skin quickly. A little bit of it goes a long way, so 60ml will last a good while. The product has no scent and it feels hydrating and nourishing on the skin. It’s quick, simple and fuss-free to use. Does it work? Yes! When I wake up in the morning I notice a real difference on my skin. It feels plump, hydrated and I have a little bit of a glow. It’s a gentle product that doesn’t irritate my slightly sensitive skin, in fact it helps clear up dry patches. 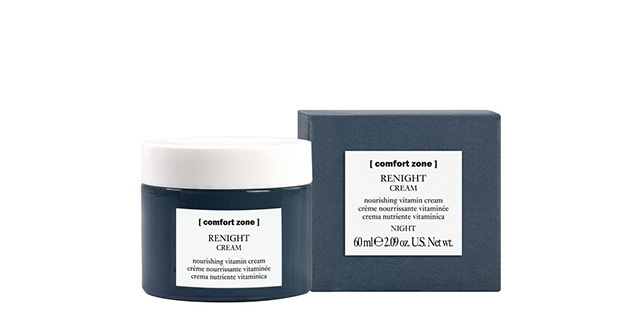 Verdict: The Comfort Zone Renight cream is a real treat for my dry skin. It’s fuss-free, results-driven and fits seamlessly into my night time routine. The £58 price tag is a little high, but this is probably the best night cream I’ve ever tried. First impressions: This is packaged in an unassuming natural coloured cardboard tube, which fits the artisanal nature of this Ayurveda-inspired brand. The serum is in a small brown glass bottle with a pipette. It’s not flashy but is very classy. What’s it like? I loved the rich, earthy sandalwood and orange scent, with the rose and jasmine giving it a sweet and heady uplift. 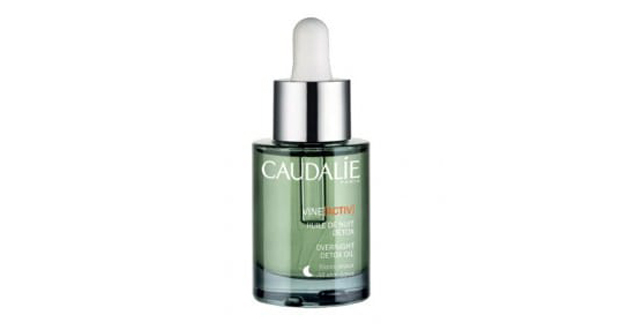 The oil itself feels silky and is full of nutrient and antioxidant-rich almond and argan oils. I massaged half the pipette (around three drops) onto my face, paying special attention to around the eyes and mouth. The oil takes a moment to sink in, but when it does, it’s not remotely greasy on the pillow. A small amount does go a long way, but I found it so addictive I got through it easily in a month or two. Does it work? 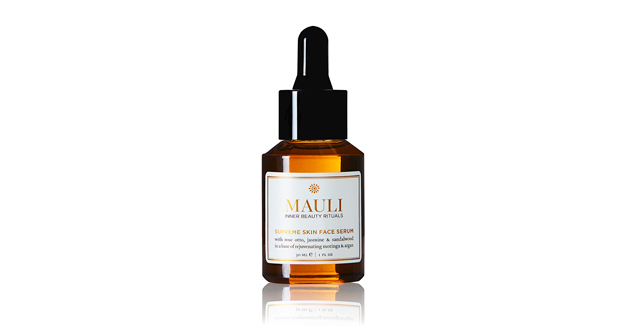 Mauli is not your typical results-driven brand – it’s all about the Ayurveda principals of inner balance and healing. My skin did feel hydrated and looked notably more radiant and youthful in the morning. As to my inner wellbeing, well, who can tell? It certainly made me feel very special. Verdict: I’m a bit of a sucker for the whole posh hippie artisanal Ayurveda vibe, though others may prefer something more obviously results driven. I loved it: it’s on my birthday list. What’s it like? The rich cream feels silky to the touch. Use the clear spatula to take a little of the product and breathe in the camomile, lavender and valerian oils – it smells like a spa-style candle; instantly relaxing. The cream smooths onto the skin like butter and doesn’t leave a greasy residue… just velvety soft skin. Does it work? 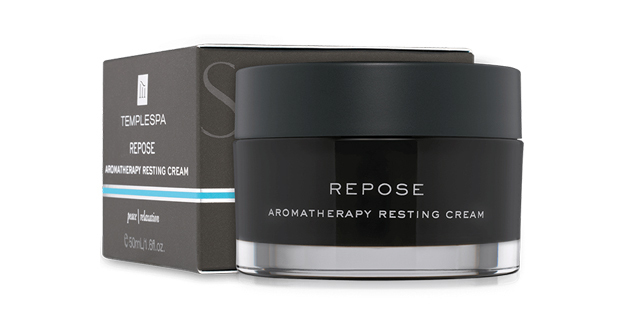 Repose is very rich, almost like a skin butter, but doesn’t clog or overwhelm my skin. It also smells beautiful, just the aroma is enough to evoke memories of peaceful spa days. The cream feels indulgent and each time I use the product it feels like a treat. Yes, it works for me. Verdict: Repose is quite simply amazing, my night time routine would not be the same without it. I will buy this product time and time again. I might also buy it as a gift for anyone I really, really like!